Momentum is Marketing Elkhart Civic Theatre. Getting ready for a fresh remodel of the Bristol Opera House, Elkhart Civic Theatre wanted a refresh of their website, logo, and messaging. We were able to provide a new identity that reflects the organizations’ well-known (although outdated) logo. 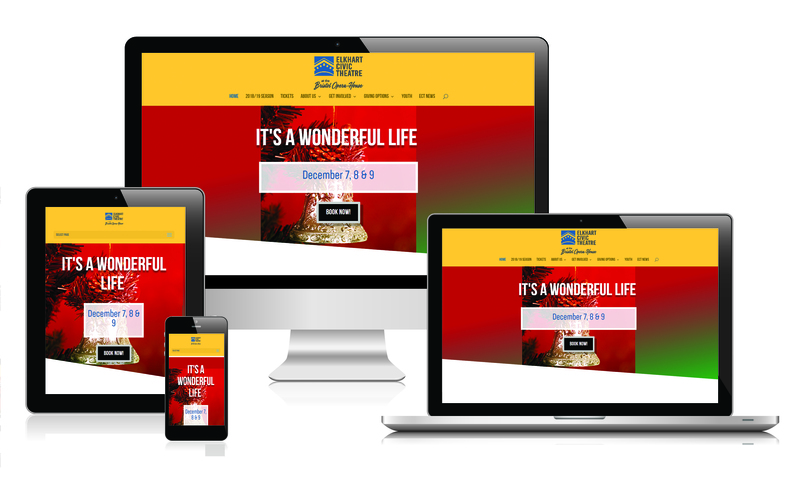 The new site integrates with the Vendini Box Office application. We also created a new brochure and paid social media targeting campaigns for fundraiser events and shows. 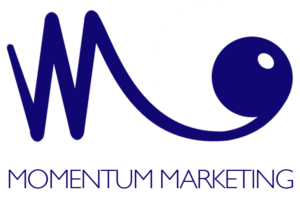 Momentum has produced several videos and target marketed them through YouTube and Google Search.